We released a new major version of n98-magerun2. Why a new major version? We dropped the official support for Magento 2.0 which is already end of life. We also decided to drop support for PHP 5.6 which will also be end of life to the end of the year. 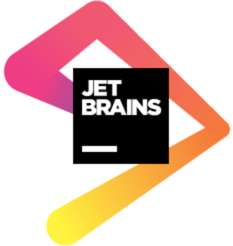 More informations can be found in our previous post. No official support means that we do not test anything anymore to be compatible with Magento 2.0. Maybe the most of the tool can run in this old version but we will not fix anything. 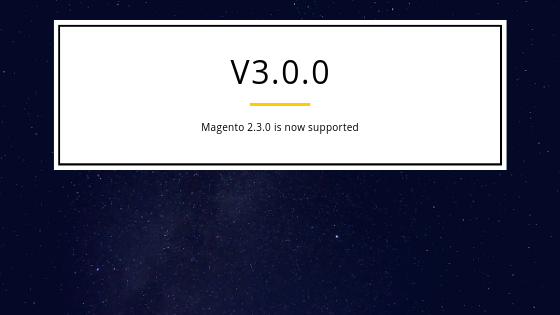 If you need support for Magento 2.0, please install the latest compatible version 2.3.3. All old phar files can be found in our release archive. Please not that the recommended way to use n98-magerun2 is by executing a phar file. We know that the installation by composer is not working. This will be harder with every new Magento 2 release where we have to be compatible with different dependencies (e.g. Symfony Components).